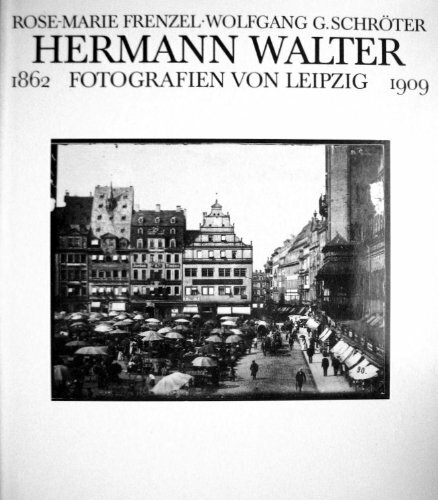 A collection of Hermann Walter's documentary photographs of Leipzig from the late nineteenth century and early twentieth. Mostly architectural interiors and exteriors, this collection does include some portraits. Leipzig is a beautiful and celebrated city in East Germany--incidentally, the city where the collapse of the East German government began last summer.